When you are looking for a superb quality picture and want to buy a projection screen then you have two decide between Fixed Projection Screens, Manual Projection Screens or Motorized Projection Screens. Broadly speaking there are these three different types that is available for you when it comes to projection screens. What choice you should make depends on several factors like the purpose or objective of installing the screen and space or wall space where you want your projection screen to be installed. When you have sufficient space and don’t require moving your screen very often then the fixed screen should be fine for you. But when you have the limitation of space and want the flexibility to move it as per your requirements then Motorized Projection Screens are best for you. Manual projection screens are usually economical than the motorized projection screens and if you are looking for price sensitive solution for your conference room or home theater movie system then the manual projection screens should work for well for you. Manual projection screens can be very well mounted to the ceiling or wall and these types of screens are also known as Wall or Ceiling Mounted Screens. At Swastik Projection Screen, we design, manufacture and supply various types of manual screens to our customers both in India and abroad. We are one of the largest manufacturer of wide range of projection screens and we are proud to say that we sale across India and export to most of the countries in the world. We can manufacture customized manual screens for you based on your specific requirements. 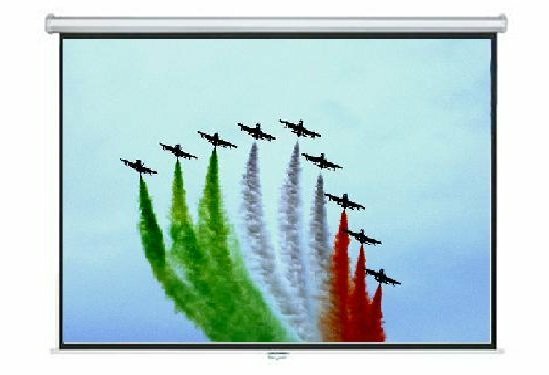 Our manual screens also offers best quality picture viewing and its best suited for all types of presentations and demonstration. 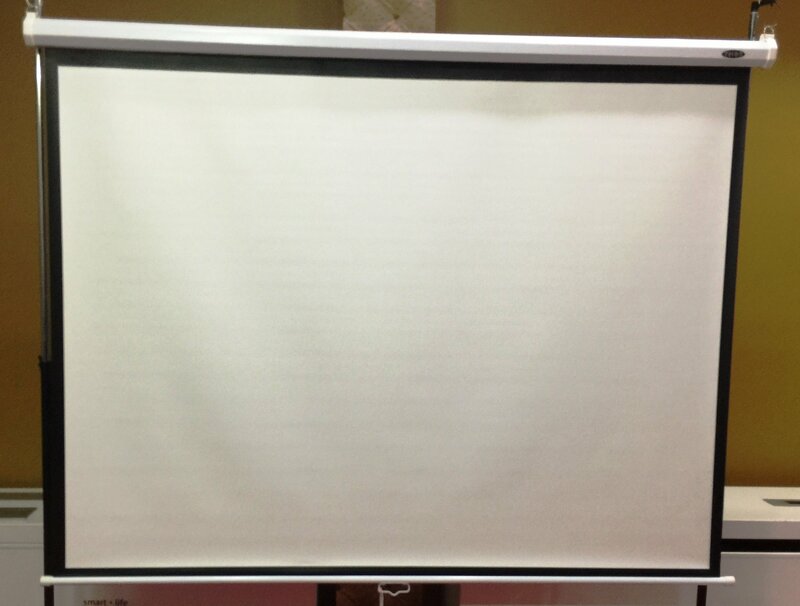 Our manual projector screens are easy to install and easy to maintain to give you the best return on your investments on your projection screens. Feel free to call us on 9971792185 and discuss your projection screen requirements with us. If you are looking to place bulk order and have any query, then post your questions by completing this trade enquiry form.